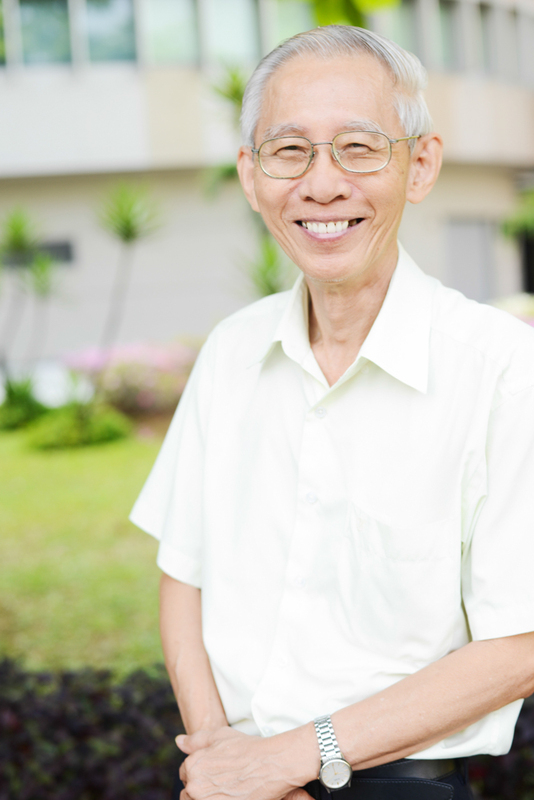 Associate Professor Lim Yau Yan began his academic career as a lecturer in chemistry in 1971 at the University of Malaya after obtaining a PhD in Physical Inorganic Chemistry from the University Of Illinois, Urbana, USA. He retired from University of Malaya in 1998 as a Professor and began his current role at Monash University Malaysia in the same year. Currently he is an Associate Professor teaching Inorganic, Chemistry, Medicinal chemistry and Analytical Chemistry/Spectroscopy at all year levels. Associate Professor Lim's research interests are diverse, from micellar catalysis based on surface active transition metal complexes to the identification and bioactivity of active compounds from herbal plants, ,and to studying the effects of processing treatment on the bioactivity of herbal plants. He leads a successful research team consisting of several PhD and Honours students. Since starting work at Monash, ten PhD and one MSc students have successfully graduated with four of them now in academia with independent research careers. He has been a member of the Review Panel of Malaysian Qualification Agency (MQA) for more than ten years. He has also served as a member of Technical Committee (Chemicals) of Standard Institute Malaysia in 1990’s. Associate Professor Lim is an elected Fellow of the Malaysian Academy of Sciences based on his significant contributions to chemical research and chemistry education. Loh JY, Lim YY and Ting ASY. Bacteriocin-like substances produced by Lactococcus lactis subsp. lactis CF4MRS isolated from fish intestine: Antimicrobial activities and inhibitory properties. International Food Research Journal, 2017, 24(1), 394-400. Lim TY, Lim YY and Yule CM. Distribution and Characterisation of Phenolic Compounds in Macaranga Pruinosa and Associated Soils in a Tropical Peat Swamp Forest. Journal of Tropical Forest Science, 2017, 29(4), 509-518. Karthik D, Saravanan M, Lim Y Y, & Pushpamalar J. Electron beam radiation mediated green synthesis of silver nanoparticles using carboxymethyl sago pulp obtained from sago waste. Polymer, 2016, 86, 147-156. Yule C M, Lim YY, and Lim TY. Degradation of Malaysian peatlands decrease levels of phenolics in soil and in leaves of Macaranga pruinosa. Frontiers in Earth Science, 2016, 4:45. Tan J B L, Lim Y Y and Lee S M. Antioxidant and antibacterial activity of Rhoeo Spathacea (Swartz) Stern leaves. J Food Sci and Technology, 2015, 52, 2394-2400. Tan J J Y, Lim Y Y, Siow L F, Tan J B L. The effect of polyphenol oxidase on the antioxidant activity of dried Morus alba leaves. J Food Preservation and Processing, 2015, 39, 2811-2819. Wong S K, Lim Y Y, Ling S K and Chan E W C. Caffeoylquinic acids in leaves of selected Apocynaceae species: their isolation and content. Pharmacognosy Research, 2014, 6, 67-72. Lim T Y, Lim Y Y and Yule C M. Bioactivity of Macaranga leaves in tropical peat swamp and non-peat swamp environments. Journal of Tropical Forest Science, 2014, 26, 134-141. Wong S K, Lim Y Y, Ling S K and Chan E W C. Antiproliferative activity of Valaris glabra Kuntz (Apocynaceae). Pharmacognosy Magazine, 2014, 10, S232-S239. Tan J B L, Lim Y Y and Lee S M. Rhoeo spathacea (swartz) stearn leaves, a potential natural food colorant. J Functional Foods, 2014, 7, 443-451. Loh J Y, Lim Y Y, Harmin S A, and Ting A S Y. In vitro assessment on intestinal microflora from commonly farmed fishes for control of the fish pathogen Edwardsiella tarda. Turk J Vet Anim Sci., 2014, 38, 257-263. Chew Y L, Lim Y Y, Stanslas J, Ee G C L, Goh J K. Bioactivity-guided isolation of anticancer agents from bauhinia kockiana korth. Afr J Tradit Complement Altern Med., 2014, 11, 291-299. Pushpamalar V, Langford S, Ahmad M and Lim Y Y. Preparation of Carboxymethyl Sago Pulp Hydrogel from Sago Waste by Electron Beam Irradiation and Swelling Behaviour in Water and Various pH Media. Journal of Applied Polymer Science, 2013, 128, 451-459. 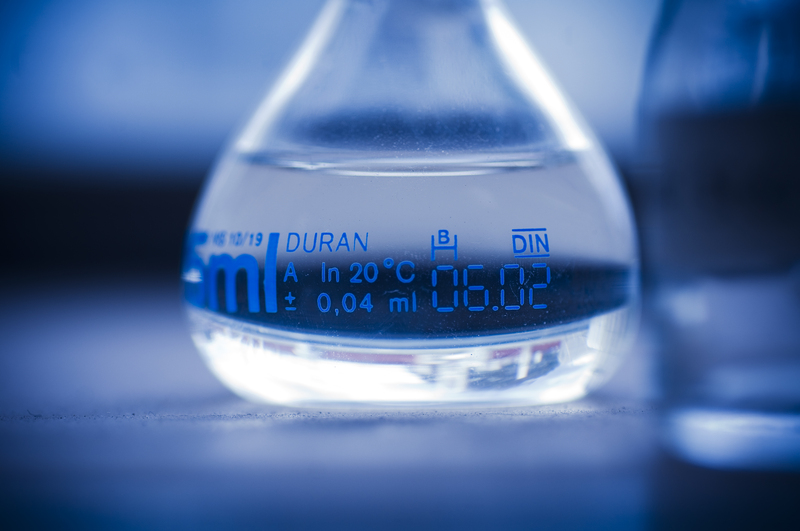 Pushpamalar V, Langford S, Ahmad M, Hashim K B and Lim Y Y. Adsorption Characterization of Ca2+, Na+ and K+ on Irradiation Crosslinked Carboxymethyl Sago Pulp Hydrogel. Journal of Applied Polymer Science, 2013, 128, 1828-1833. Wong SK, Lim YY, Chan EWC, (2013) Botany, uses, phytochemistry and pharmacology of Apocynaceae species: A review. Pharmacognosy Communications, 3(3), 2–11. Chong K L, and Lim Y Y. Effects of Drying on the Antioxidant Properties of Herbal Tea from Selected Vitex species. Journal of Food Quality, 2012, 35, 51-59. Chan E W C, Lim Y Y, and Tan S P. Standardised herbal extract of chlorogenic acid from leaves of Etlingera elatior (Zingiberaceae). Pharmacognosy Research, 2011, 3, 178-184. Wong S K, Lim Y Y, Abdullah N R and Nordin F J. Antiproliferative and phytochemical analyses of leaf extracts of ten Apocynaceae species. Pharmacognosy Research, 2011, 3, 100-106. Chan E W C, Lim Y Y, and Wong S K. Antioxidant properties of ginger leaves: An overview. Free Radicals and Antioxidants, 2011, 1, 6-16. Lai H Y and Lim Y Y. 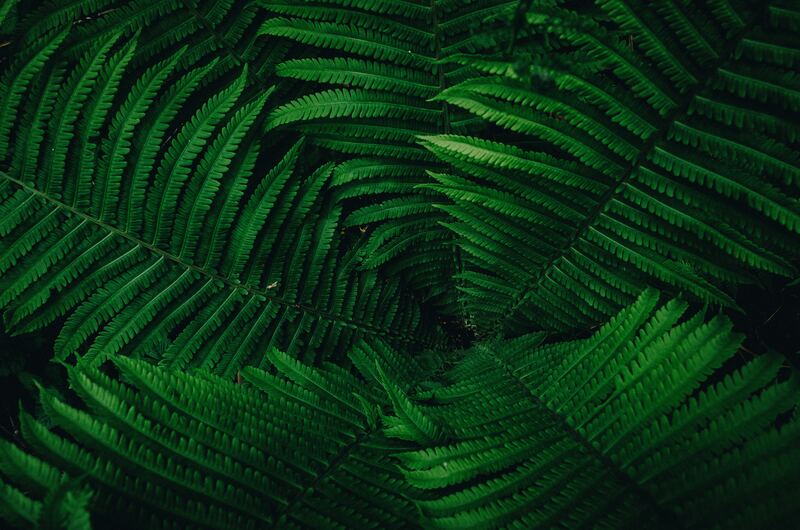 Evaluation of Antioxidant Activities of the Methanolic Extracts of Selected Ferns in Malaysia. International Journal of Environmental Science and Development, 2011, 2, 442-447. Chan E W C, Lim Y Y, Chong K L, Tan J B L, Wong S K. Antioxidant properties of tropical and temperate herbal teas. Journal of Food Composition and Analysis, 2010, 23, 185-189. Chan E W C, Lim Y Y and Nor Azah M A. Composition and antibacterial activity of essential oils from leaves of Etlingera species (Zingiberaceae). International Journal for the Advancement of Science and Arts, 2010, 1, 1-12.